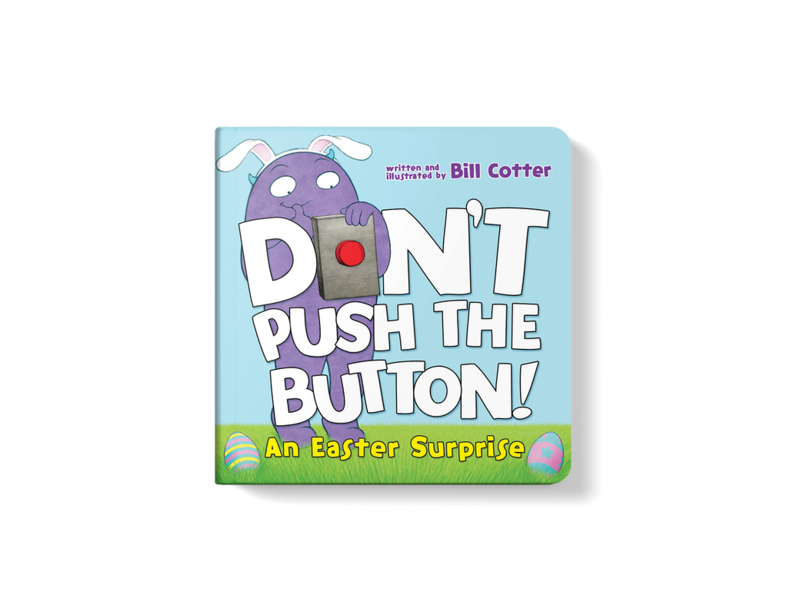 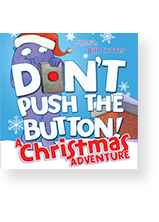 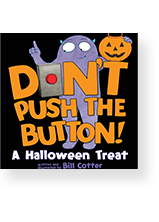 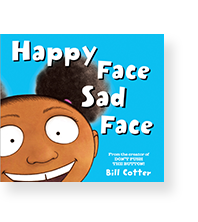 Perfect for interactive story time, Bill Cotter's books encourage kids to actively engage with the story for a fun-filled reading experience for both kids and parents! 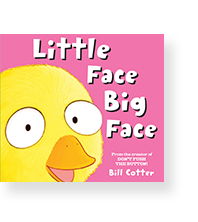 In past lives, Bill Cotter has been a gallant knight, a mean ol’ bear, a ninja with a secret, a slug, a majestic eagle, a slug again, and now a renowned children’s book author and illustrator. 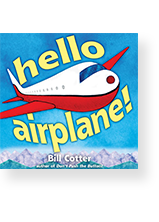 Bill studied illustration at the Maryland Institute College of Art and is a former art and music teacher. 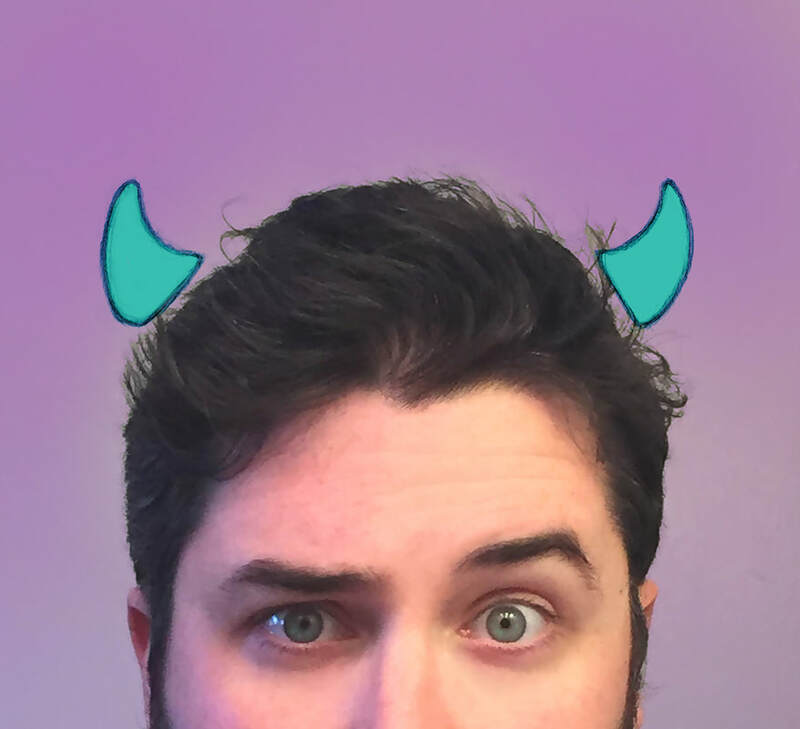 He lives in Cleveland, Ohio, but hopes to spread humor, art, and love throughout the universe. 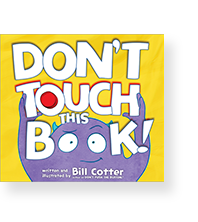 Visit cotterillustration.com for more.